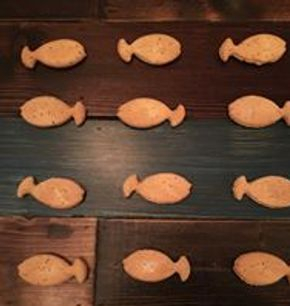 All our Biscuits are home made including the ingredients that go in them like our peanut butter, apple sauce and we even roast our own pumpkins! 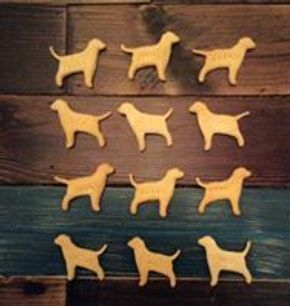 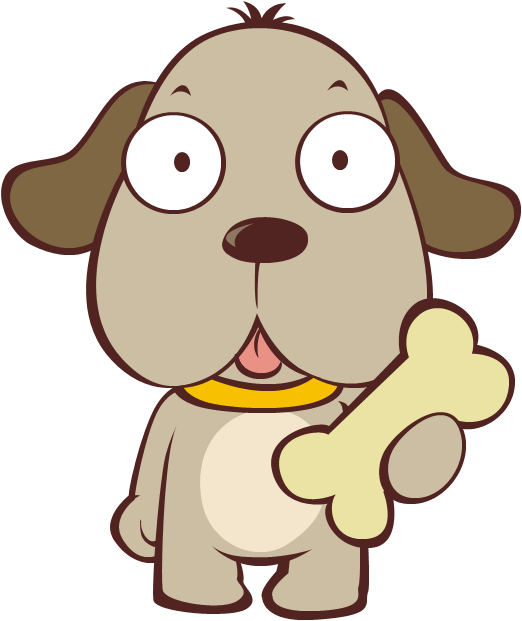 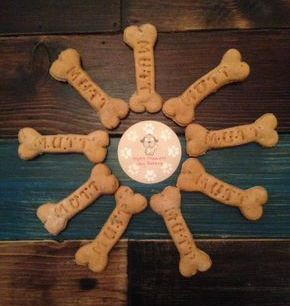 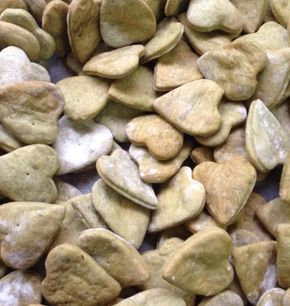 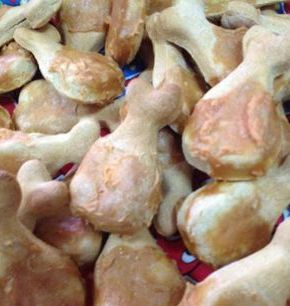 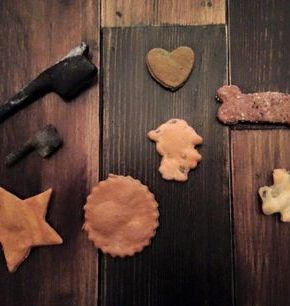 You can custom order our dog biscuits and treats if you cant find what you are looking for! 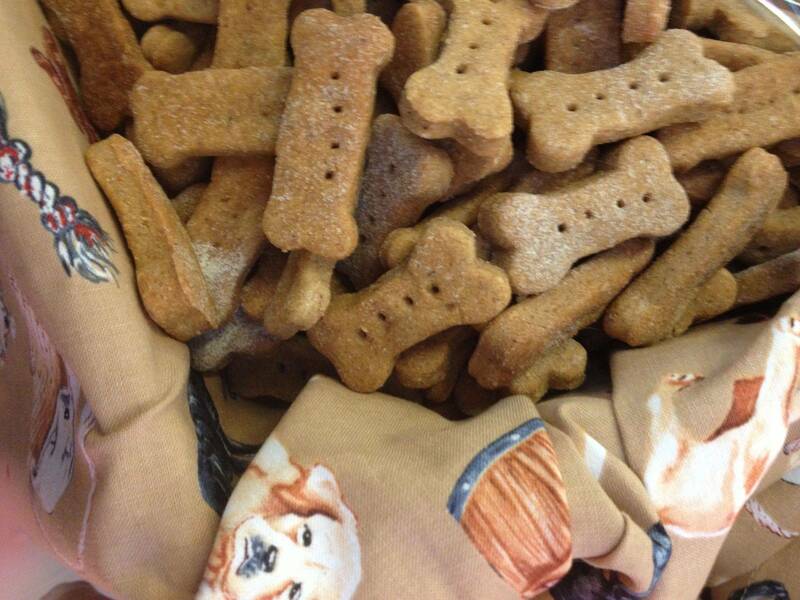 Our biscuits can be stored in an airtight container for up to 8 weeks.